Evoking the spirit of Isaac Newton’s third law, there will certainly be consequences to WSOP.com offering $15 million in guaranteed online poker events on their all-new regulated tri-state network. Without a doubt – and certainly “good for poker” – is that the consequences will be positive ones. 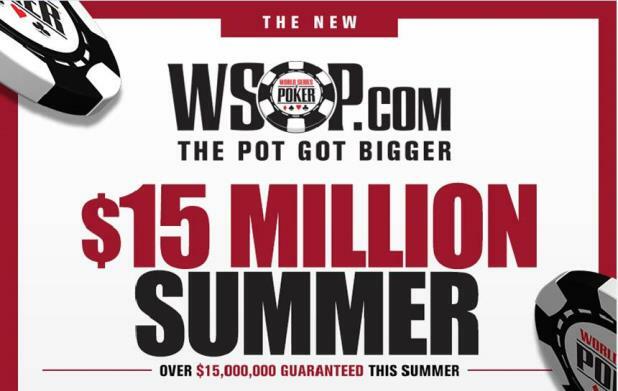 Here’s what’s likely to happen in the wake of WSOP.com’s $15 Million Summer. What Are the Interstate Implications of Pennsylvania Regulating Online Gambling? It’s no secret that the lifeblood of the online poker ecosystem is sustained liquidity; i.e., always having enough players to keep the games running. Thus, industry advocates rejoiced upon Pennsylvania just having OKed legal, regulated online poker in the Keystone State. It joins New Jersey, Delaware, and Nevada as the fourth state to offer legal online poker in the United States. 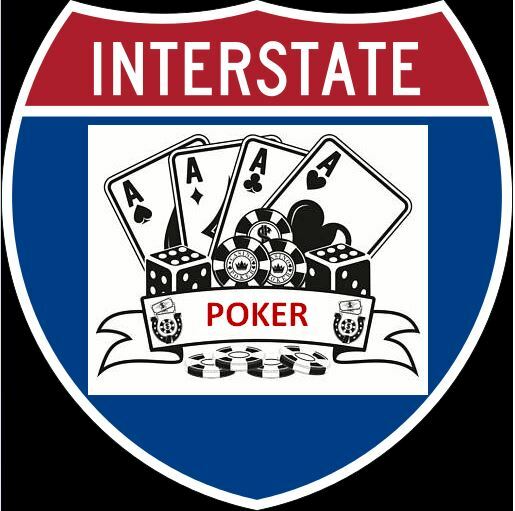 In this article, we examine the interstate ramifications of the developments in Pennsylvania, specifically its residents joining the greater US pool of poker players.